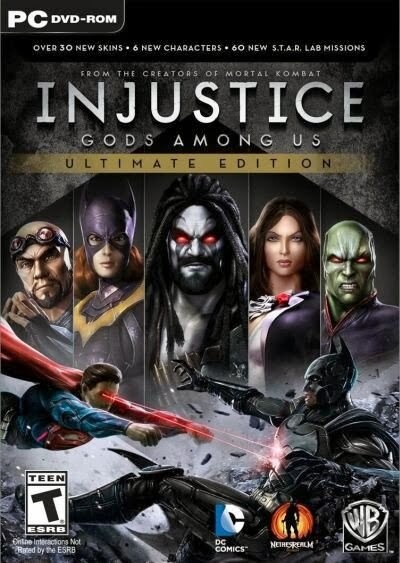 Injustice: Gods Among Us has dropped in stores today (Nov. 12). The Ultimate Edition is available for PC, Xbox 360, PS3, and PS Vita. The PS4 version of the game will arrive on Nov. 15. 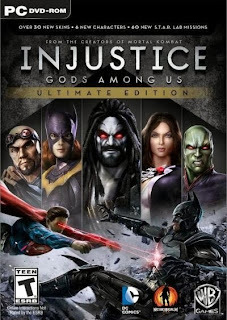 Ultimate Edition features all DLC content including characters, skins, and S.T.A.R. lab missions.